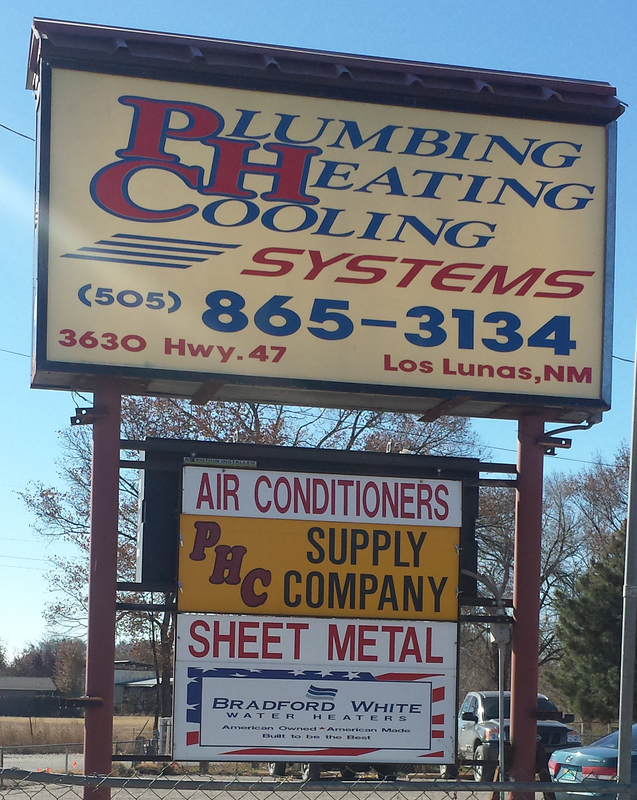 We provide residents and businesses of the New Mexico area with heating, air conditioning and ventilation services. We are committed to ensuring your home or business is circulated with the cleanest air and most comfortable temperature to ensure the enjoyment and safety of your family or customers. Ensuring your HVAC systems are running efficiently will also save you a great deal of time and money in the long run. Our team members are EPA certified technicians and are qualified in performing maintenance, repair or replacement of your heating and air conditioning equipment. You can view a full list or our services by clicking here.